Construction on an €8bn private project to redevelop a sprawling coastal site south of Athens as a tourism and leisure hub has been cleared to begin this year after Greece’s parliament gave its backing on Thursday. 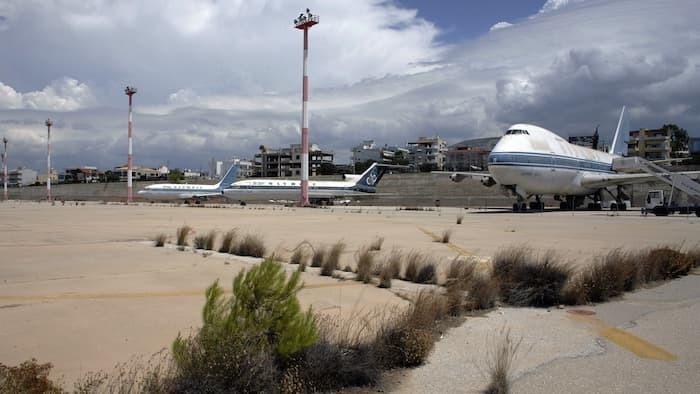 The leftwing Syriza-led government dropped its opposition to the scheme after the privatisation agency, Taiped, tightened the terms of a sale-and-lease agreement that the previous centre-right led administration had signed with an international investor consortium. It would be the most ambitious development project ever undertaken in Greece. Few in Athens believed it would go ahead even with pressure from bailout creditors, given the snail-paced progress of privatisation under successive governments.